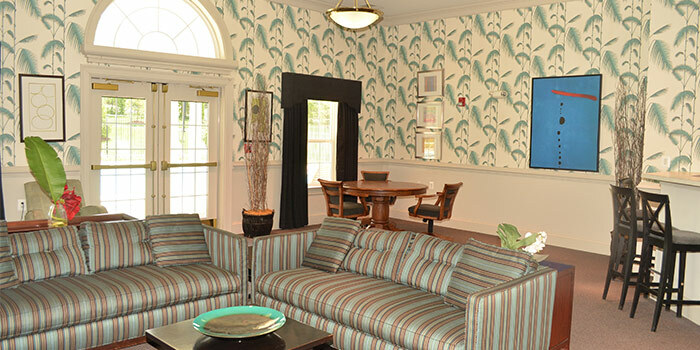 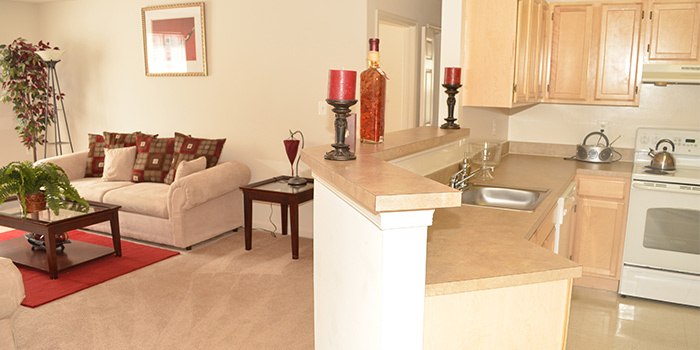 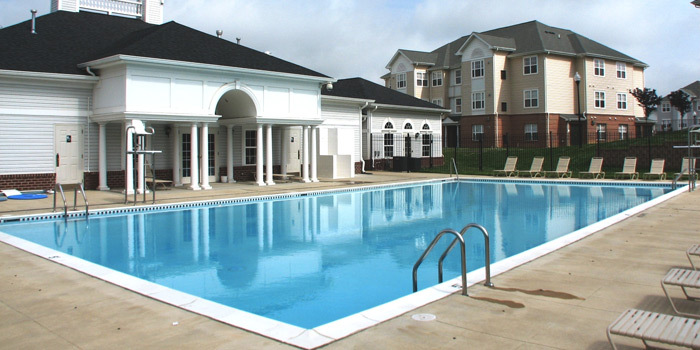 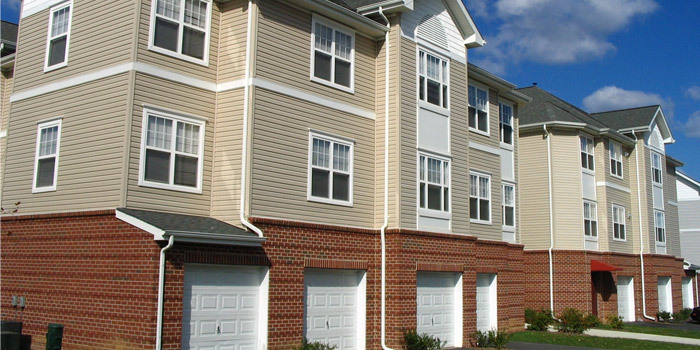 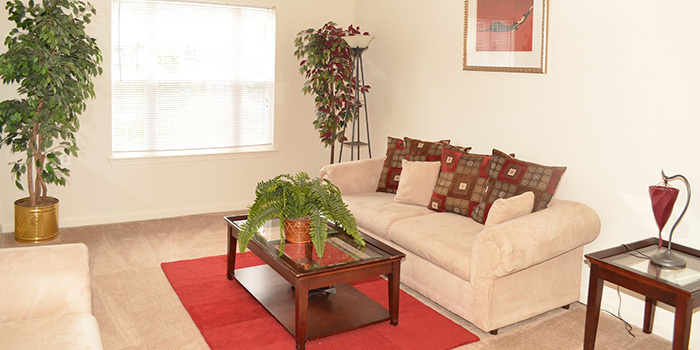 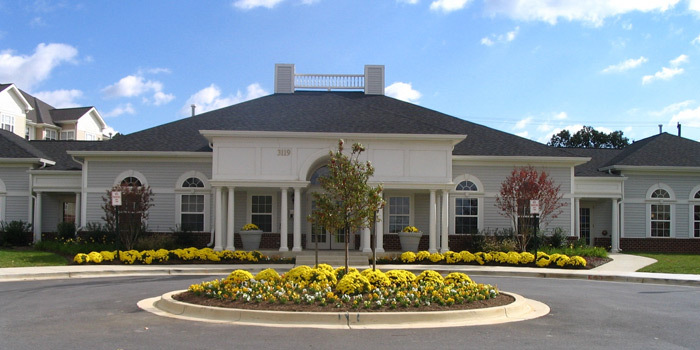 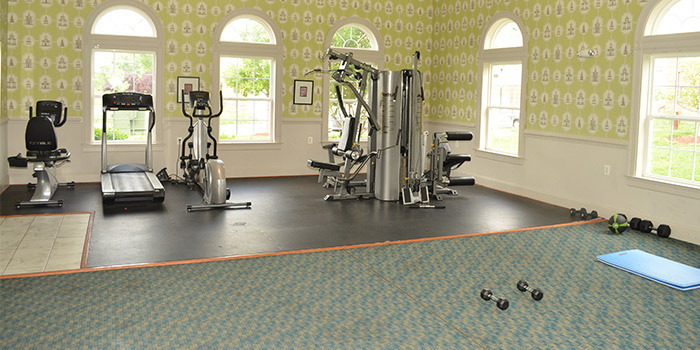 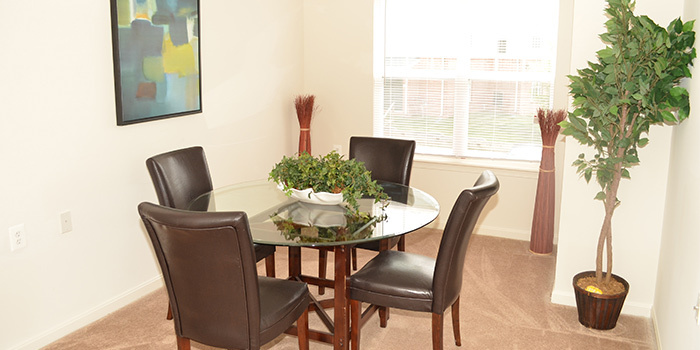 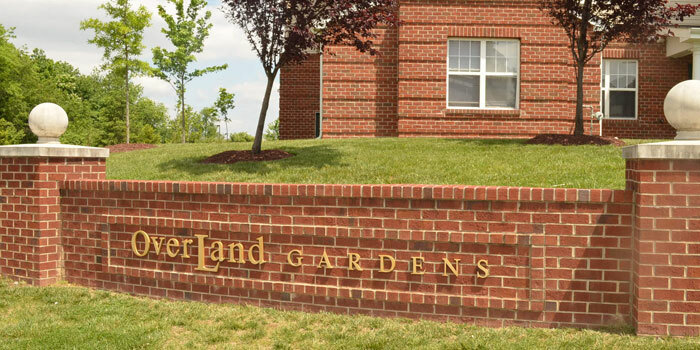 Overland Gardens is a thriving apartment community in Landover, Maryland where over 400 families call home. 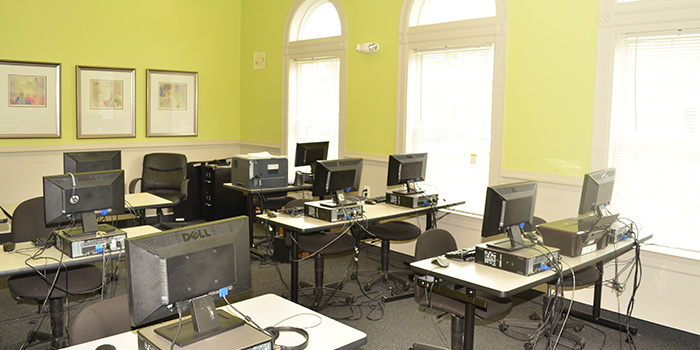 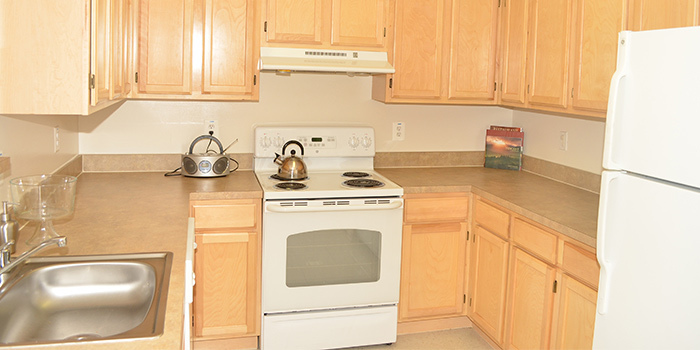 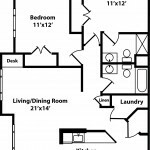 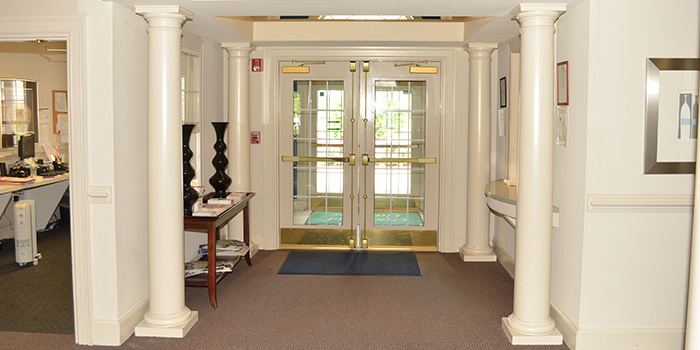 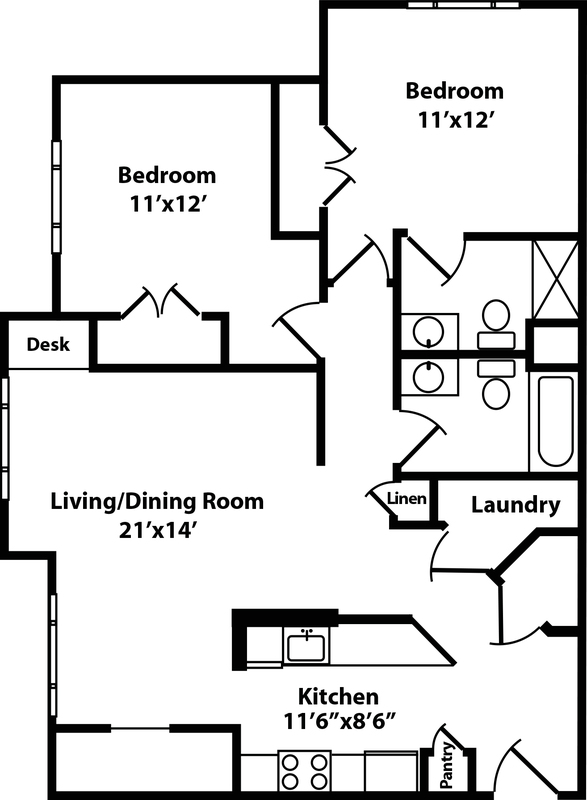 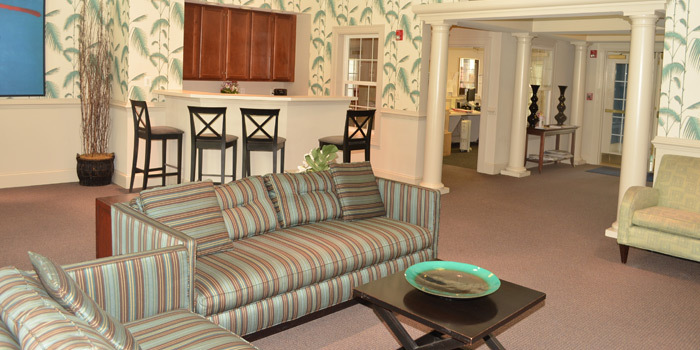 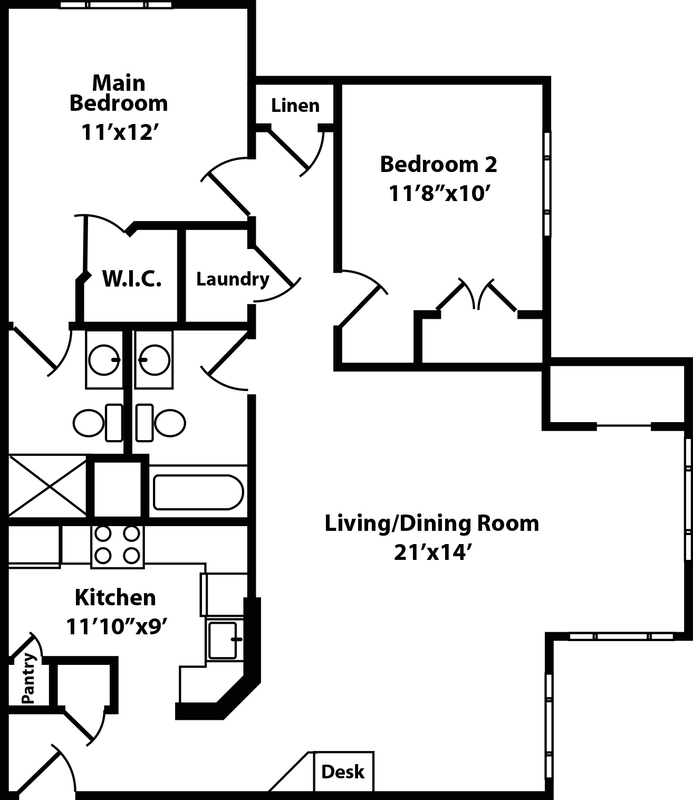 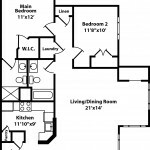 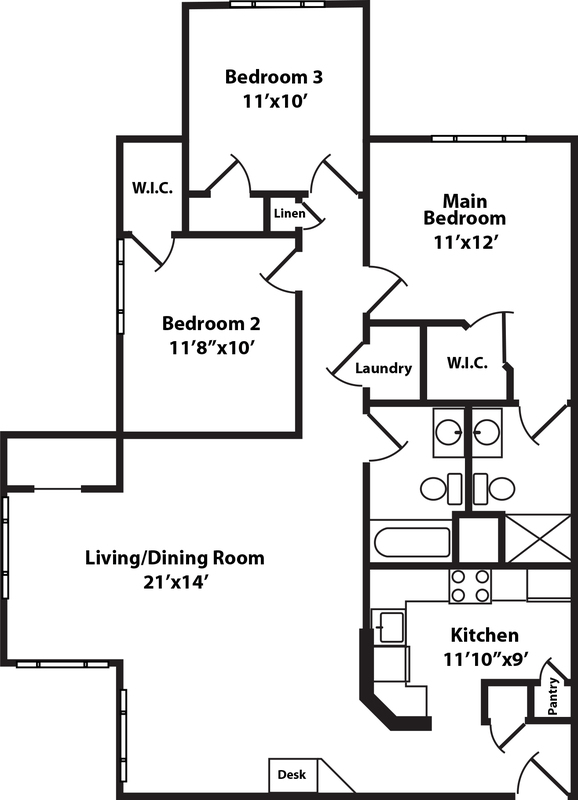 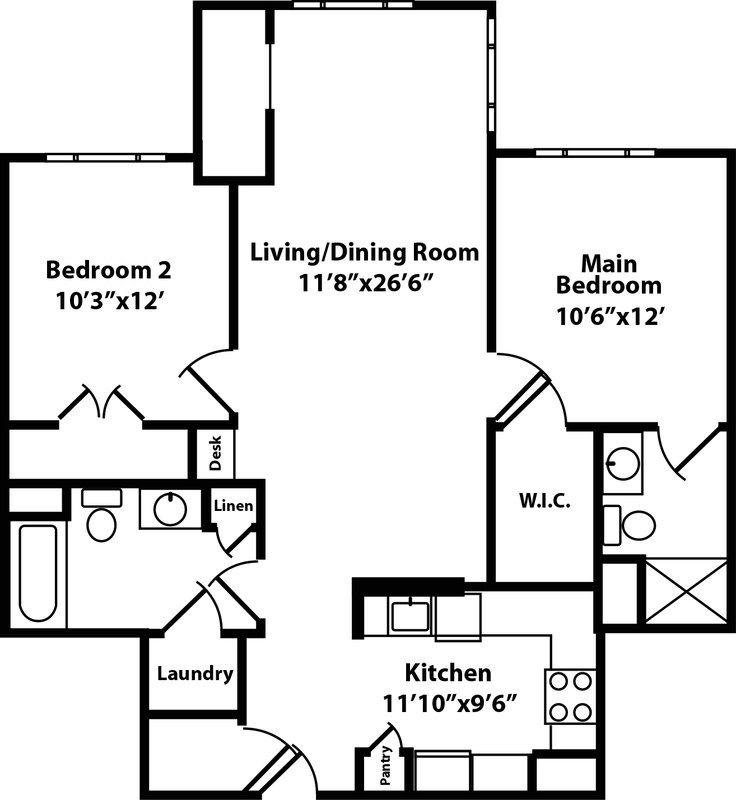 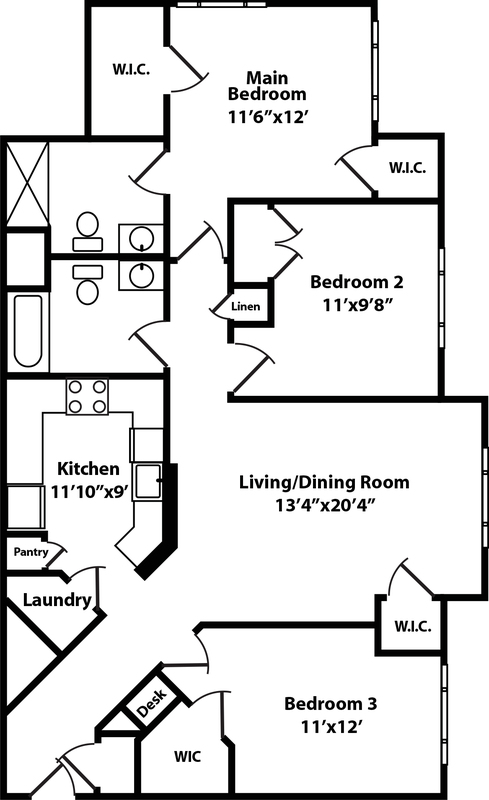 We offer spacious two and three bedroom apartments, each with its own washer and dryer, pantry, computer nook and fully equipped kitchen. 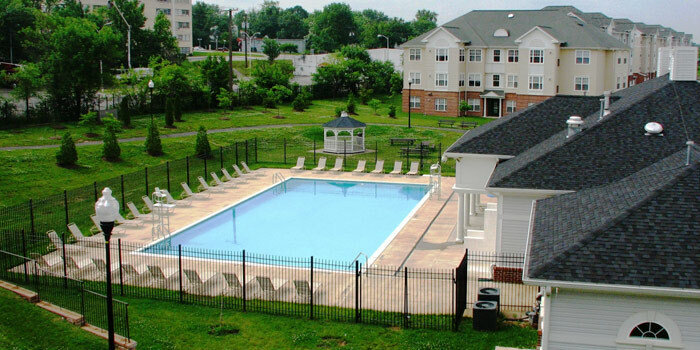 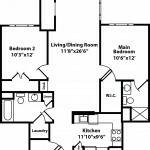 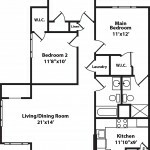 Overland Gardens is conveniently located within walking distance to the Landover Metro and close to major interstates. 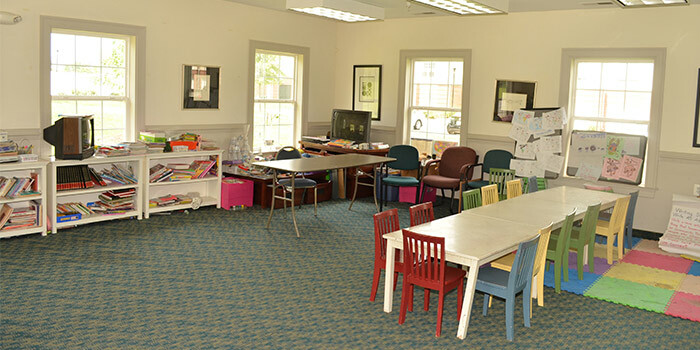 At the center of this beautiful community sits a 6,500 square foot community center containing an after-school club, computer lab, community room, fitness center and pool. 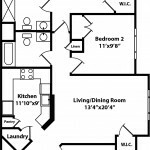 You’ll be so happy to make Overland Gardens your new home. 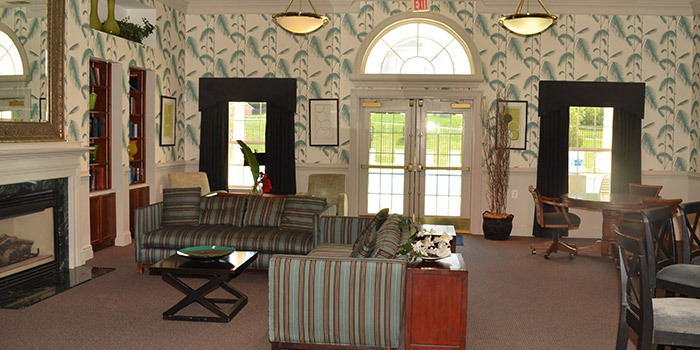 Just ask our residents!